A complete solution in the smallest possible space in next to no time. 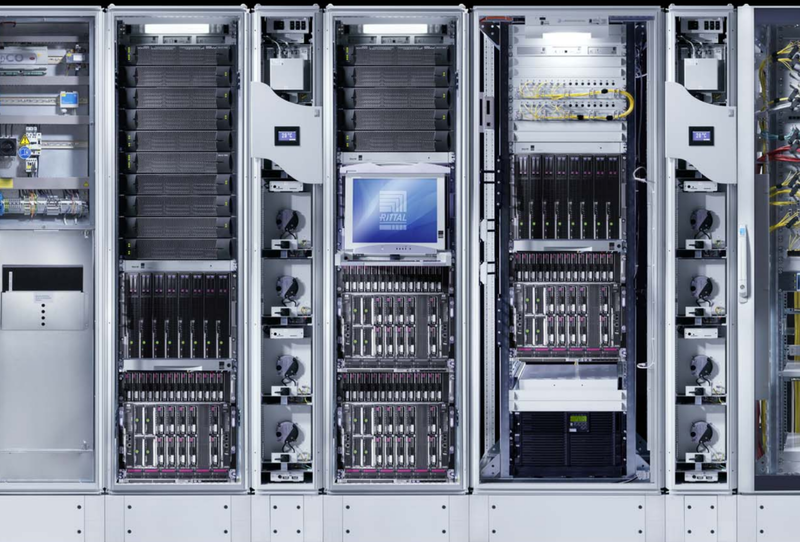 Bundled in a Rittal Micro Data Center‘s innovative enclosure is power distribution, climate control, and IT infrastructure products for the ease of use by all industrial applications, like production plants, test equipment, facility management and data centers. 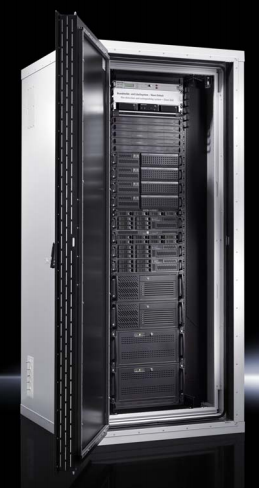 Robust, flexible racks; especially, for server and network technology. Efficient, climate control solutions in a range of designs and outputs. Networkable monitorino and security solutions with the CMC III system. Early fire detection and automatic rack fire extinguishing. 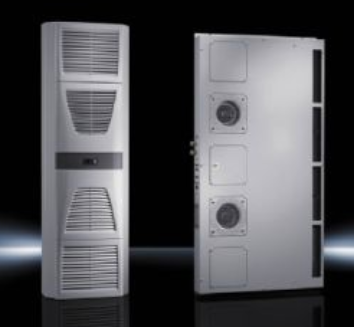 Rittal has identified the enclosure systems based on levels. High level of protection for your IT. Maximum security with optimum protection. Modular layout for installation in hard-to-access locations. Modified air baffle plates for efficient cooling and air routing. Solid protection for your IT. Optimum protection in a modular layout. Form-fit connection with stable TS 8 framework structure. Lower weight than Level E.
Solid protection for small IT appliances. Ready-installed safe as a complete system. Integral cooling and TS 8 frame structure. Compact cooling unit is suitable for use in rooms with climate control or sufficient ventilation, as well as low or no noise requirements. 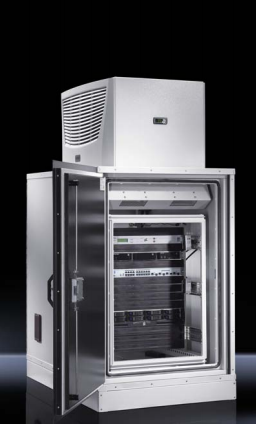 For more information on Rittal security safes and which model to provide the best fit physical protection for one or more server enclosures, contact the 42U technical expert team at 1-800-638-2638. Configure your individual security safe with various components to develop your fully fitted Micro Data Center.